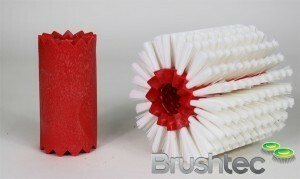 Nylon monofilament 0.75mm – Durable, long wearing nylon for light and medium scrubbing of floor finishes. 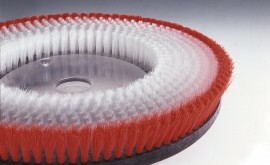 Available in white 0.75mm (0.030″) diameter for medium scrubbing of hard and soft floor surfaces. 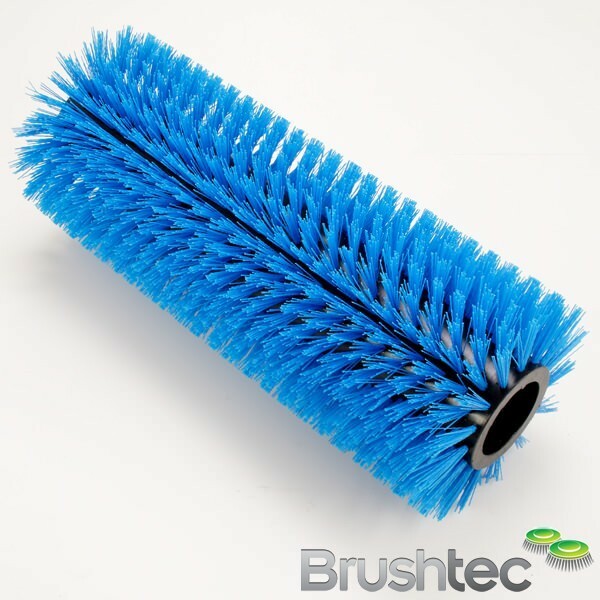 Better performance than a pad for cleaning the grout and surface of ceramic floor tiles. 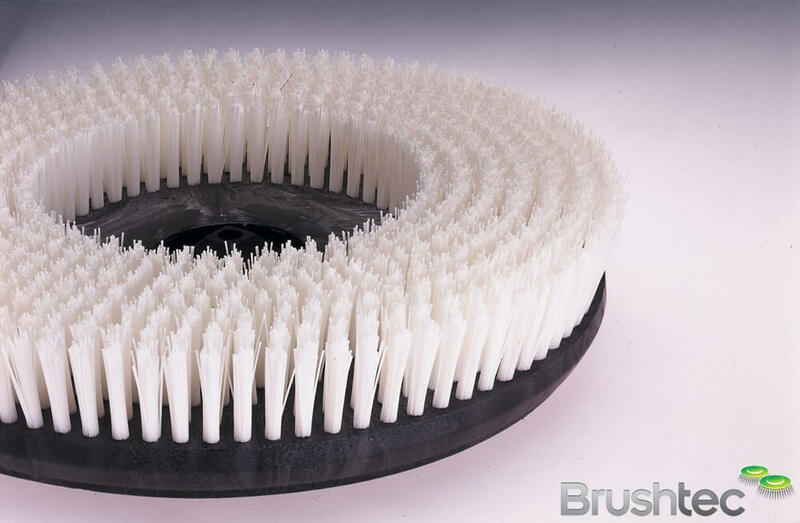 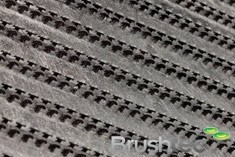 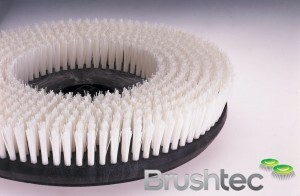 Nylon bristles generally outlast polypropylene brushes by over 50%.